Beautiful location right on the water looking towards Brooklyn shops. A perfect location. Hosts were very helpful & friendly and left the outside lights on for us after we returned from a family function. Pandora the dog was gorgeous. Small kitchenette was perfect for all we needed. Loved that we could open the large doors and that we could be met at the jetty by the water taxi or by my brother-in-law in his tinny. Water taxi is the best way to access the shack rather than negotiate the steps with luggage. Thank you for an absolutely wonderful stay. Cannot rate the property highly enough for a relaxing get away. 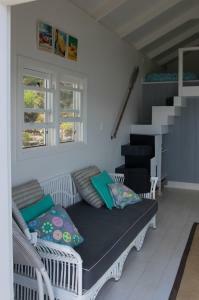 The boat shack is beautiful and quiet, surrounded by the relaxing waters of the river. The shack has everything you need and it was very easy to while away the hours in the gorgeous setting. Leanne and Warren were great hosts who made sure we had everything we needed and provided great information and advice. The shack was very cosy and even though the evenings were cooler it was still lovely and warm. Very highly recommended for a romantic break!!! The bed was comfy and the electric blanket really did keep us warm overnight for a great sleep. The heater is small but did provide us with a warm environment indoors. 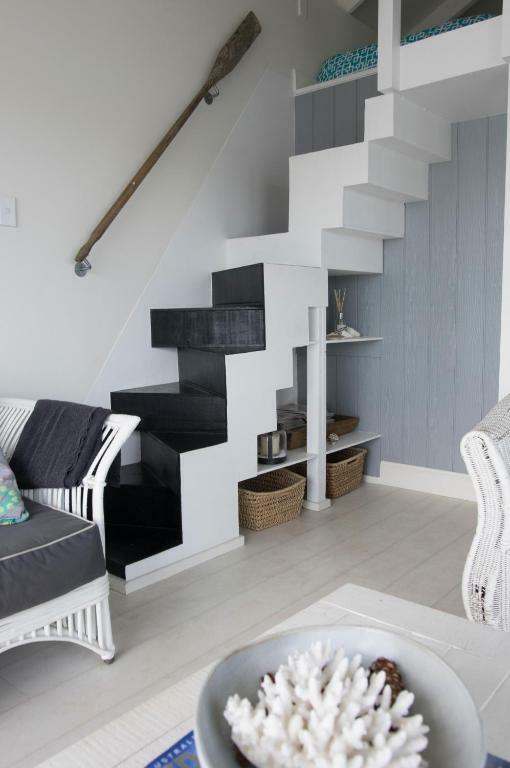 Perfect location with a short ferry or taxi ride to the main wharf (off island). The overall room (including the bathroom) is a great size! Hamptons Shack Boat House is your best getaway destination. The location, facilities, everything was perfect. I took my partner for his birthday weekend and we had a perfect time. If you like fishing, please please please make this place your next destination. We caught Jewies, Snapper, heaps of breams, cat fish, flatties, eels and blue swimmer crabs. Loved the location - great escape from busy city life! Leanne and Waz were very friendly and accommodating. The place is well maintained. Its got everything that we needed. Beautiful views, great fishing and comfortable house. Bed was great. 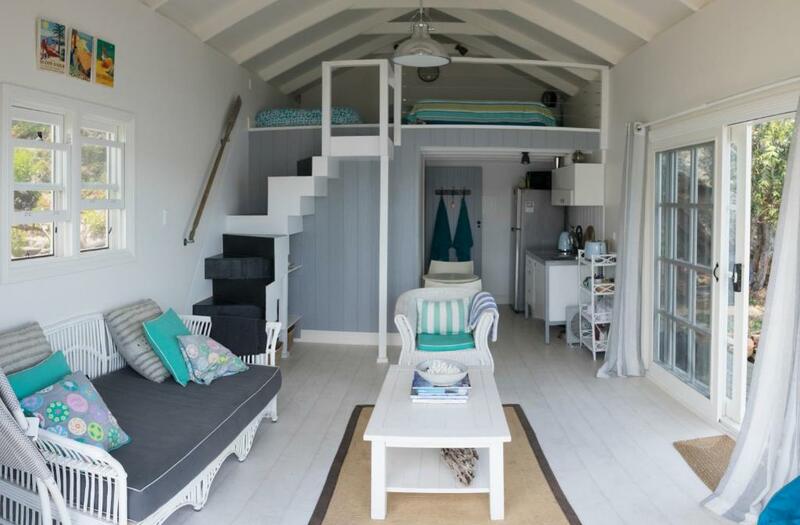 Lock in a great price for Hamptons Shack Boat House – rated 9.4 by recent guests! Hamptons Shack Boat House This rating is a reflection of how the property compares to the industry standard when it comes to price, facilities and services available. It's based on a self-evaluation by the property. Use this rating to help choose your stay! 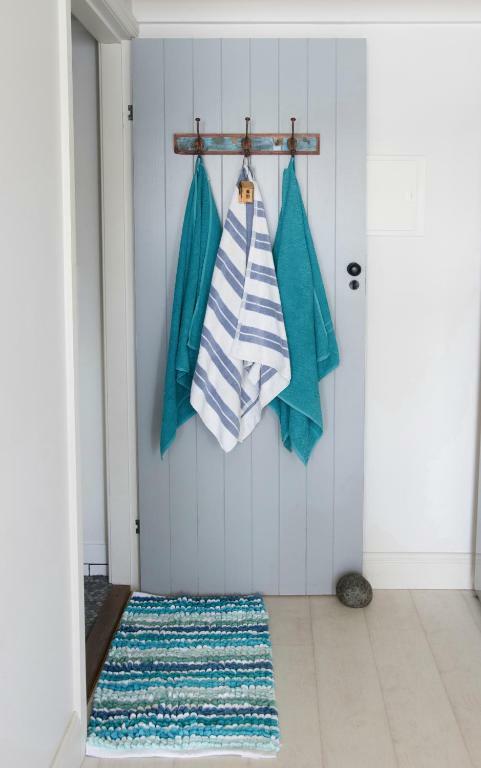 Boasting a private beach and spectacular water views, this Hamptons style boathouse is located on Dangar Island, which is full of nature and wildlife, including a variety of birds and occasionally dolphins and turtles can be spotted at Bradleys Beach. To get to Hamptons Shack Boat House, guests need to take a 1-hour train ride from Central Station to Hawkesbury River Train Station and then a 2-minute water taxi from Brooklyn Wharf to the island. Guests traveling by car can park at Brooklyn. The area has a range of restaurants and arts and craft shops. Hamptons Shack Boat House is well insulated and heating is provided. Beds have electric blankets and extra rugs and throws are available. You can watch the sun go down from the hot tub on colder days. The island has a cafe, which is open daily and located on the water. It has artwork and jewelry designed by local artists. The bowling club is open Thursday and Friday evening as well as Saturday for both lunch and dinner and Sunday for lunch. On the 1st Friday of every month, it is open mic night. This property also has one of the top-rated locations in Dangar Island! Guests are happier about it compared to other properties in the area. 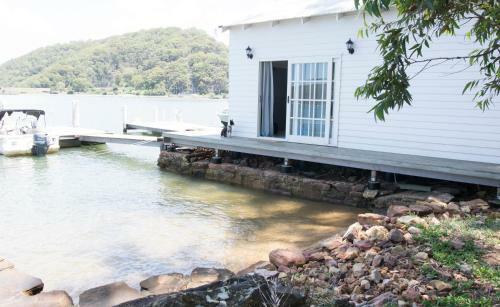 This property is also rated for the best value in Dangar Island! Guests are getting more for their money when compared to other properties in this city. When would you like to stay at Hamptons Shack Boat House? 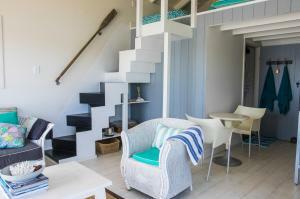 The loft area has a double-sized bed and a king single bed. There is a day bed downstairs. Please note a romantic additional option are available for an extra charge, on request, prior to arrival. To request either of these options, please use the special request box when booking or contact the property using the contact details found on the booking confirmation. Please let the property know when you would like to use the hot tub as it is located on a private area, just up the stairs on the main property. You can use the special request box when booking, the contact details found on the booking confirmation or let the owners know on arrival. Newly built and spacious. Renovated by an interior designer in Hamptons style with cathedral ceilings. 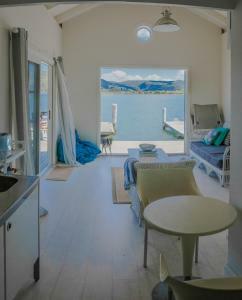 36 square metres internal space place deck.Private Beach with spectacular waterviews in a tranquil setting. The Hamptons Shack Boathouse has become one of the most popular holiday lets on the Hawkesbury. With many guests returning! 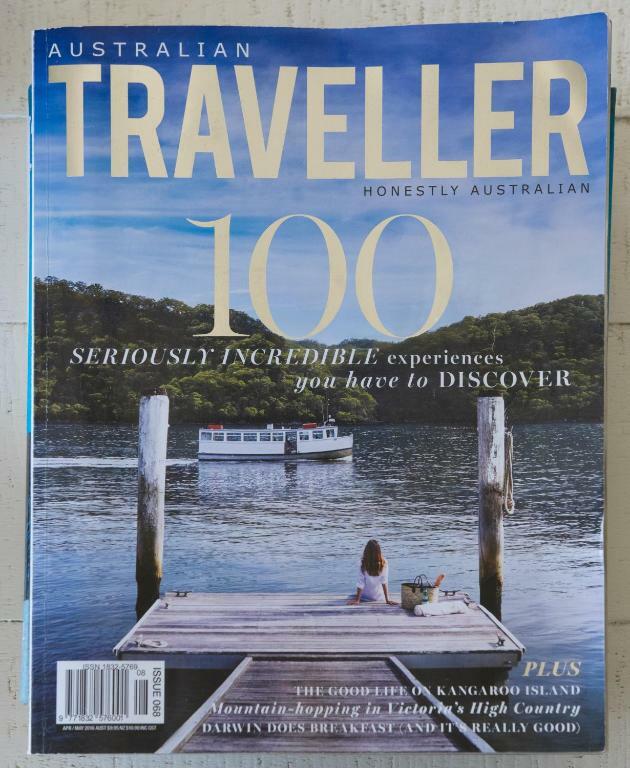 Dangar Island recently featured third out of 100 in the Australian Traveller magazine as one of Australias top 100 most undiscovered spots. I am a naturopath who runs a web business, My husband is a senior it project manager. 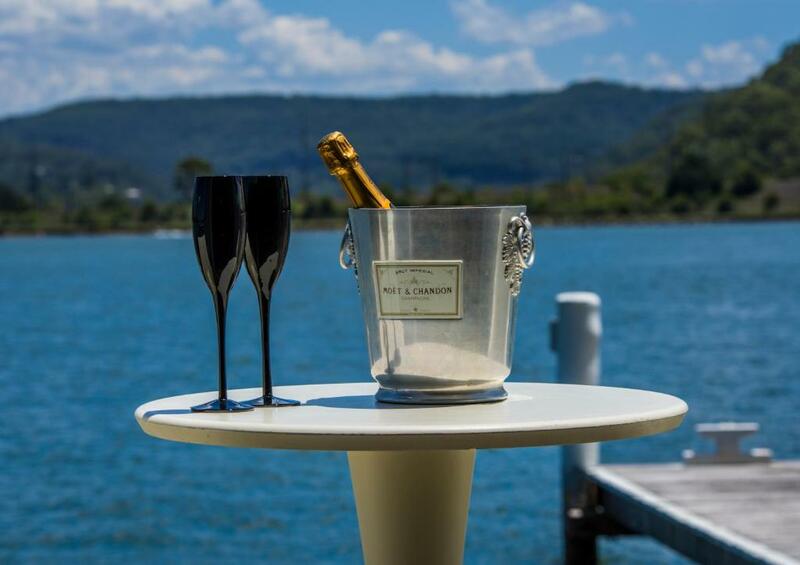 We have enjoyed living on Dangar Island for over 5 years now. We like travelling, fine food and wine. We enjoy hanging out on our balcony and watching the sun go down with our 2 dogs. We have a boston terrier called Pandora and a boston terrier Chihuahua cross called Otto. 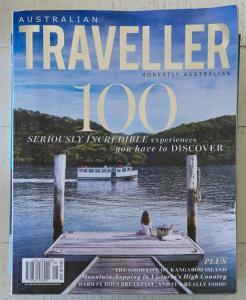 Its nice to see our guests enjoying Dangar Island. Dangar has lots of wildlife. Many native birds. Dolphins can sometimes be spotted from the boathouse. Occasionally turtles. 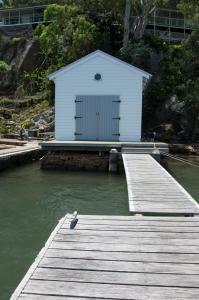 Fishing is popular of the boathouse jetty. There is a local café open daily. The bowling club is open Thursday to sunday. Open mic night is on the first Friday night of every month and is very popular with the locals. 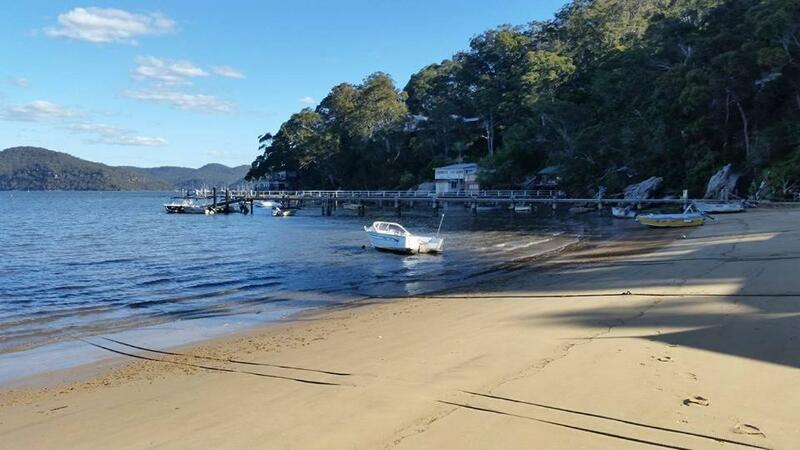 Dangar island is a beautiful spot to walk around or go running around. Bradleys Beach is the largest beach on the island. Kayak hire is available. 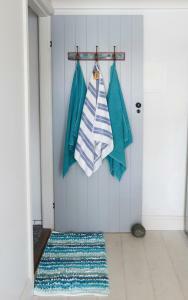 House Rules Hamptons Shack Boat House takes special requests – add in the next step! A AUD200 damage deposit is required 14 days before arrival (about USD143.03). This deposit will be fully refunded at check-out, as long as there isn't any damage to the property. Hamptons Shack Boat House accepts these cards and reserves the right to temporarily hold an amount prior to arrival. Please note that this property requires a refundable AUD 500 credit card pre-authorization upon check in to cover any incidental charges. Please note a romantic additional options are available for an extra charge, on request, prior to arrival. Please note that dogs can be accommodated at this property. Please note that check-in is 13:00 and check-out is 10:00. Early check-in or late check-out may be available on request. No excessive noise/music after 21:30. This property is located in a residential area. Please inform Hamptons Shack Boat House of your expected arrival time in advance. You can use the Special Requests box when booking, or contact the property directly using the contact details in your confirmation. A damage deposit of AUD 200 is required. The host charges this 14 days before arrival. That's about 143.03USD. This will be collected by credit card. You should be reimbursed on check-out. Your deposit will be refunded in full by credit card, subject to an inspection of the property. Amazing location and views. Very relaxing! Noise from the trains, not the owners fault but the sound from the train line does carry across the water. Hot water is limited for a short time if more than one person staying. Wish there was airconditioning or ceiling fan. We arrived on a day that was over 40°C - it took a while for the place to cool down. Wasn’t much to do for entertainment only some board games no tv. Shower needs to be fixed, annoying to mop everytime after shower.